The nation's second largest wireless carrier is kissing contracts goodbye. AT&T has confirmed with multiple publications that it'll do away with two-year contracts shortly after New Years. Effective January 8, 2016 (in the midst of CES), AT&T will eliminate its two-year smartphone subsidy. Moving forward, customers will only be able to get a new smartphone by enrolling in AT&T Next - the company's early upgrade / installment payment program - or simply by paying full price. Engadget was the first publication to report on the change after receiving an internal document sent to AT&T employees on Wednesday morning. The publication points out that the change impacts all AT&T phones, not just smartphones. That means that if your grandma wants a new flip phone, she's going to have to either buy it outright or make payments on it. Select business customers under corporate accounts aren't impacted by the change. What isn't clear, however, is whether or not the change will impact tablets and wearables, both of which are often subsidized with two-year data agreements. The change isn't really all that surprising. 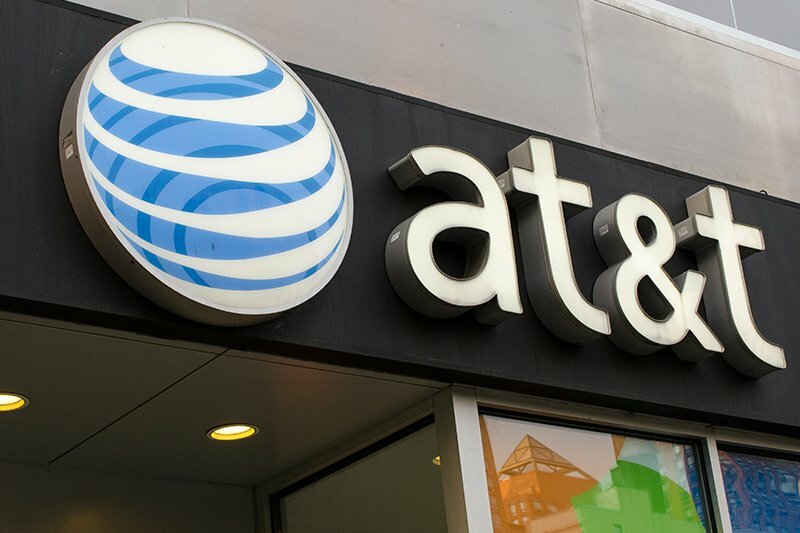 Earlier this year, third-party AT&T resellers stopped offering two-year contracts which meant you had to go to an AT&T-owned store or shop online to sign up for or renew a service agreement. We'll likely hear more on the matter next week at CES.